Implementing IIoT technology is not one-size-fits-all and I recommend taking a step-by-step approach. 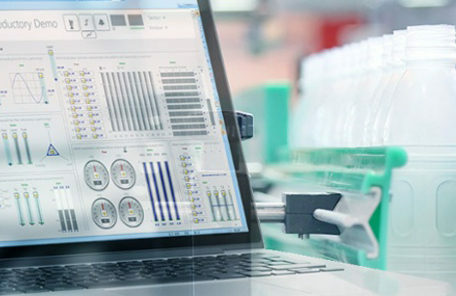 At Schneider Electric our model-driven MES, industry specialized solutions, global network of partners and leading position in the food and beverage industry enable us to provide the best services to our customers with the fastest time to value. This blog post originally appeared on the Schneider Electric Blog. Westbury Control Systems are a Schneider Electric Alliance Integration Partner.